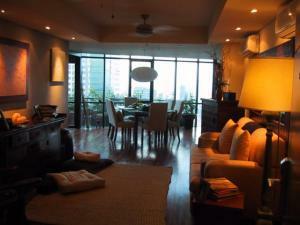 Astoria Plaza – 3br for Sale! here’s a nicely interiored condominium unit located at astoria plaza, ortigas center, pasig that’s in the market for sale. total floor area is 151 square meters, originally a three bedroom but was configured by the owner into a two bedroom and an entertainment room. upgraded kitchen, balinese bathroom, balcony, and a parking slot. great views of antipolo and sierra madre mountains. owner’s price is Php 14M.